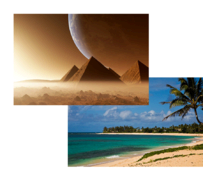 With our Green Screen technology, we can make it look like you're in Hawaii, or next to the Great Pyramids! Choose your own background using any high quality .jpeg image! Great for theme based parties! 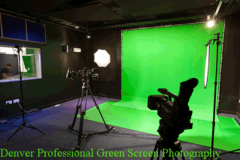 Take a look below at our Green Screen photos from past events. Packages start at $655.00 for 2 hours and $85.00 each additional hour.